You finally did it! You finally purchased you dream home, or maybe just your first home. But what comes next? Being a homeowner has its ups, and its downs. New homes come with surprises, hidden costs and even bugs. Make sure you are prepared for whatever the world throws at you with these 5 tips for new homeowners! Contacting a pest control company is a good idea no matter where you live. Before you move into a new house, have a company check for termites, cockroaches and any other critters that could be hiding in your home. If you are unsatisfied with the appliances in the house and you want to make an upgrade, make sure it is an energy efficient one. 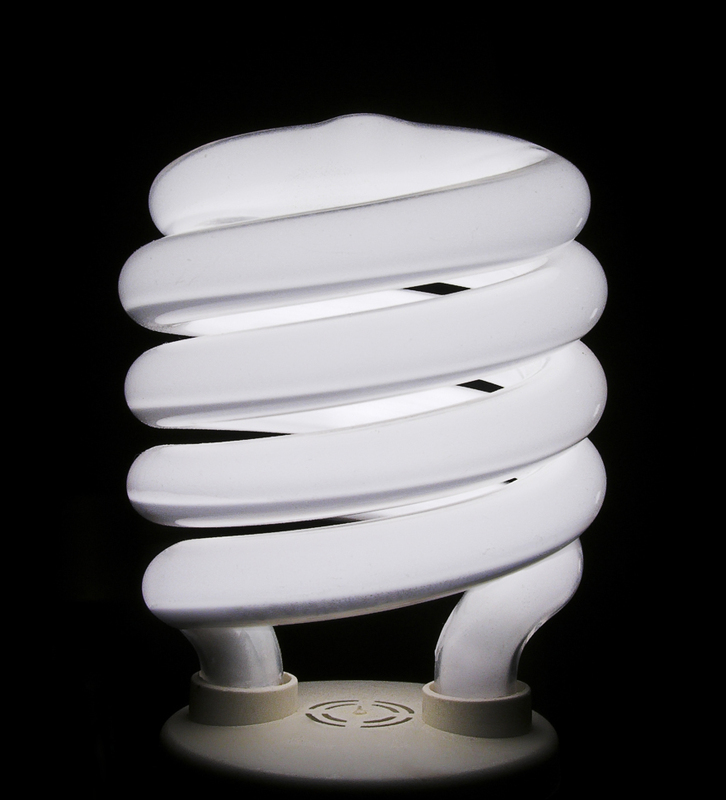 While they can be expensive, buying energy efficient appliances can cut electric bills and save you money in the long run. Before remodeling, painting or constructing anything on your new home, get multiple quotes. Companies will give you an estimate of how much they think it will cost to do a specific job, and some may charge more then others. Get multiple quotes to make sure you are getting the best bang for you buck. 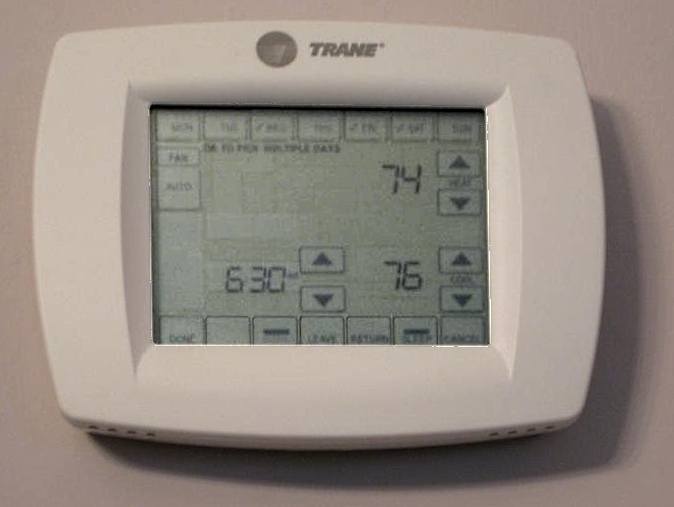 If your new home doesn’t have a programmable thermostat, consider buying one. They are easy to install and can save you time and money. Changing your home's air filter is easy and can keep dirt and debris out of your HVAC system. A clean air filter also allows better airflow, which means less work for your HVAC system, and more money saved.